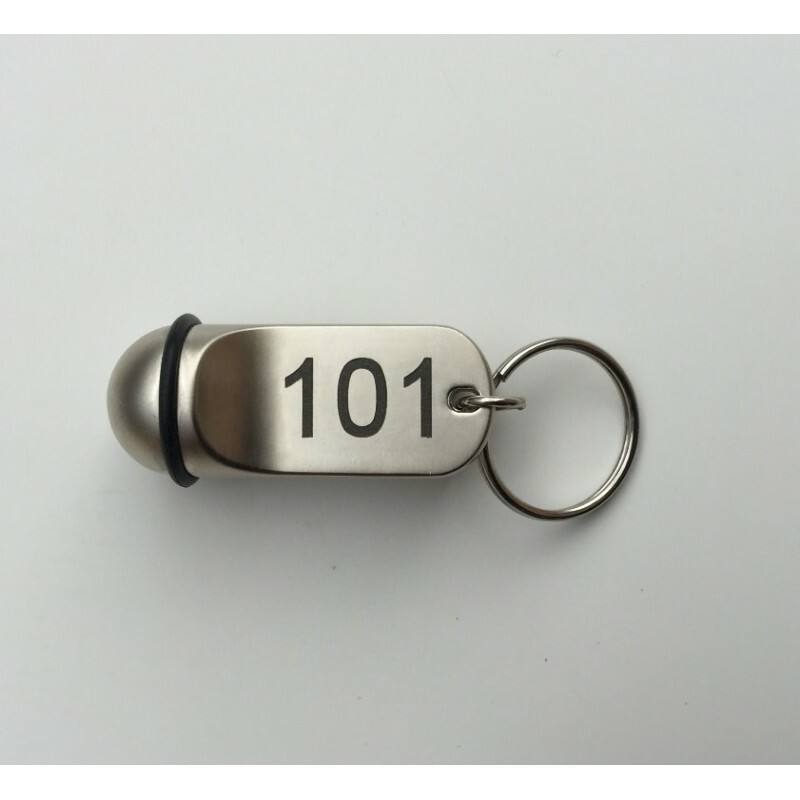 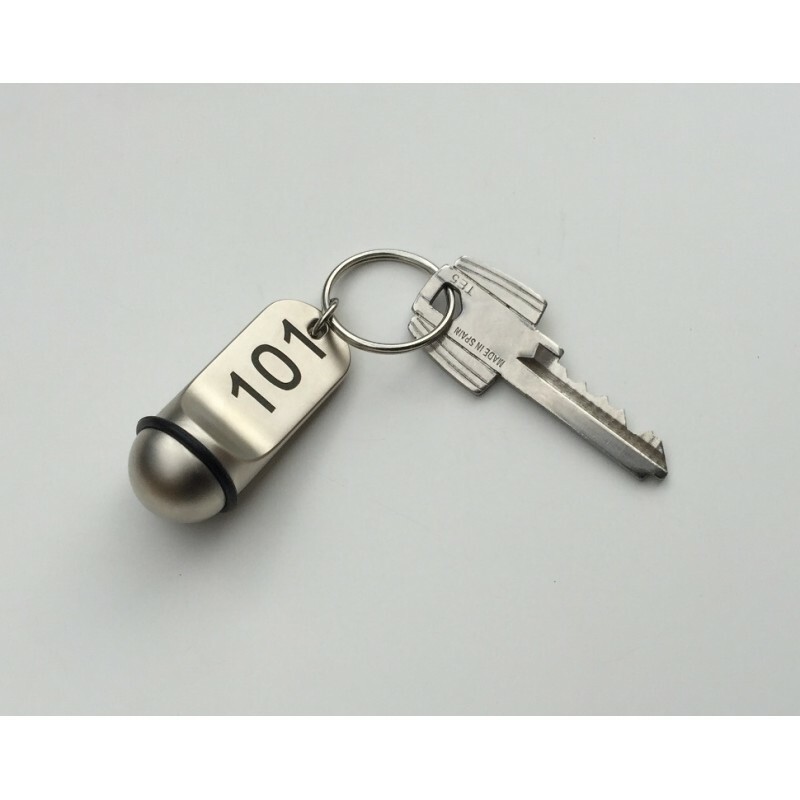 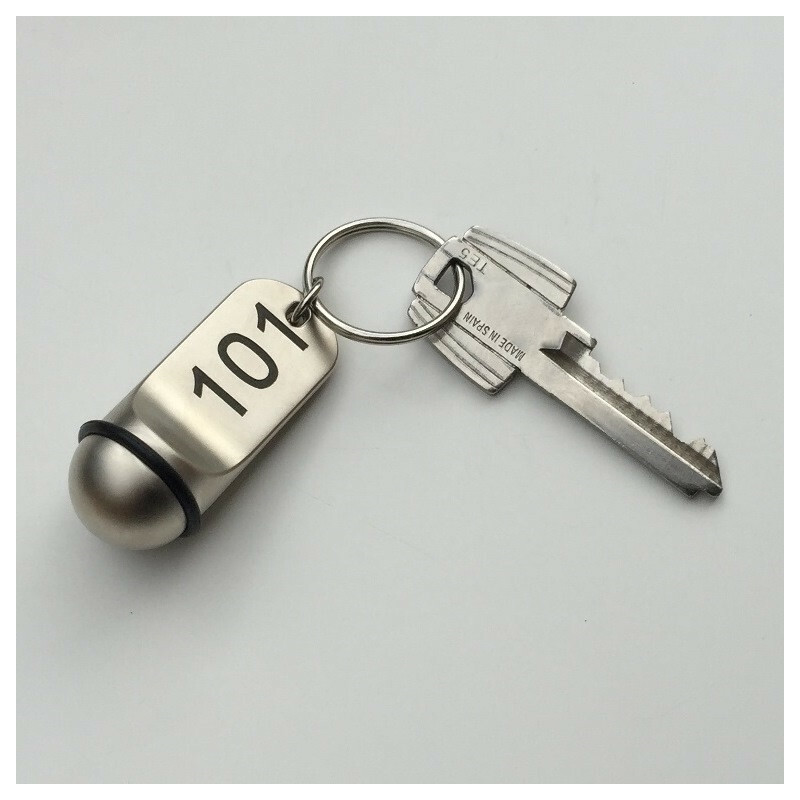 If you wish keyrings for your hotel or for your agency, the Lacier company offers you the following design. The figure range extends from 1 to 799. 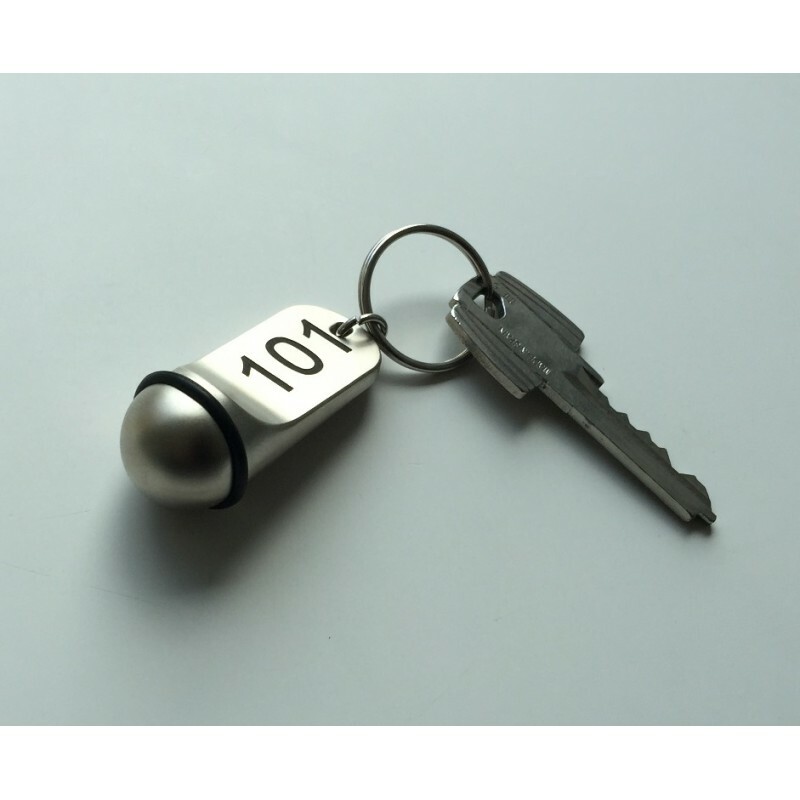 Nickel-plated metal – High quality laser etching.